We need to change how we power our nation. The tools for a cost-effective, resilient system are available now. At the Clean Coalition, we’re developing a standard Value of Resilience (VOR) metric. 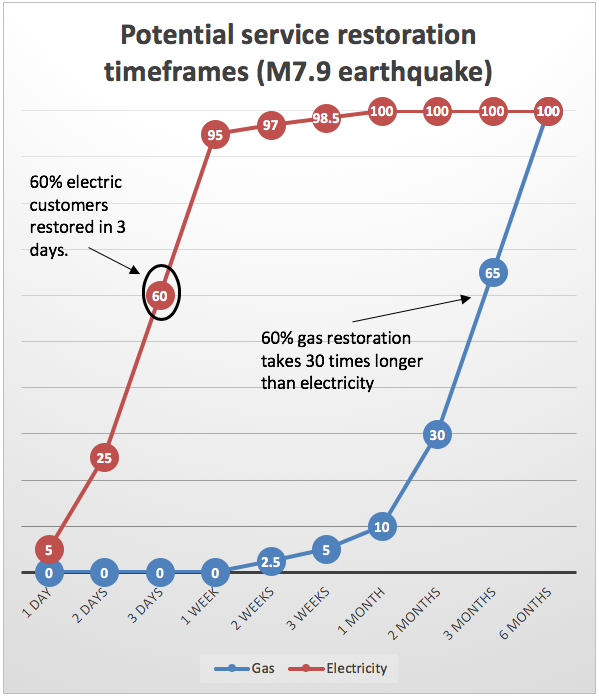 Indefinite renewables-driven backup power for critical loads provides significant value. 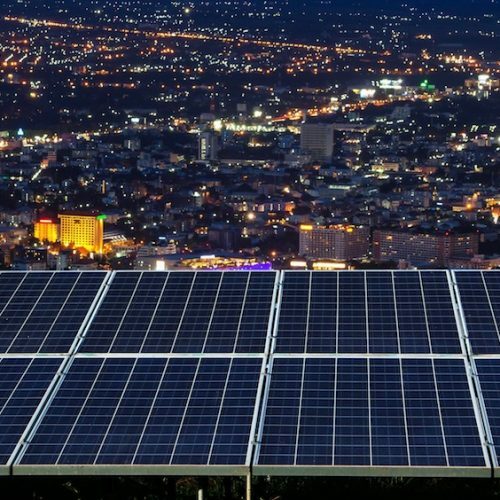 However, a standard for valuing this resilience does not yet exist, which is hampering the market for Community Microgrids with solar+storage. We’re paving the way to unleash this important market. Learn more here. 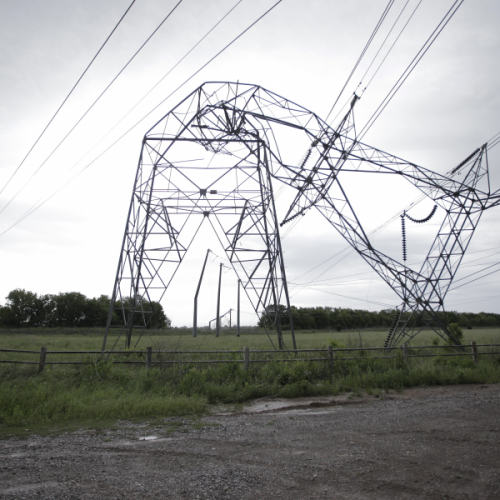 What is power system resilience? The Clean Coalition defines resilience as the ability to keep critical loads online indefinitely in the face of extreme or damaging conditions. This goes beyond reliability, which is measured after only 5 minutes of grid outage. Resilience is driven by renewables with energy storage and demand response, and it is focused on reducing outage duration, cost, and impact on critical services. Critical loads are those that are life-sustaining or crucial to keep operational during a grid outage — usually about 10%of a community’s total electrical load. Our centralized energy infrastructure is costly, aging, inefficient, and a highly vulnerable security risk. Extreme weather events are occurring more frequently: from January through September 2017, the U.S. experienced 16 weather- and climate-related events that cost $1B or more, for a record-breaking total of $300B. $119 billion: Annual cost of power outages to the U.S.
Diesel generators are heavy polluters, concentrated in densely populated areas — compounding their health risks. They require monthly testing for proper maintenance, and spew the worst pollution during this testing. They’re expensive to operate and maintain, with diesel fuel costs rising. 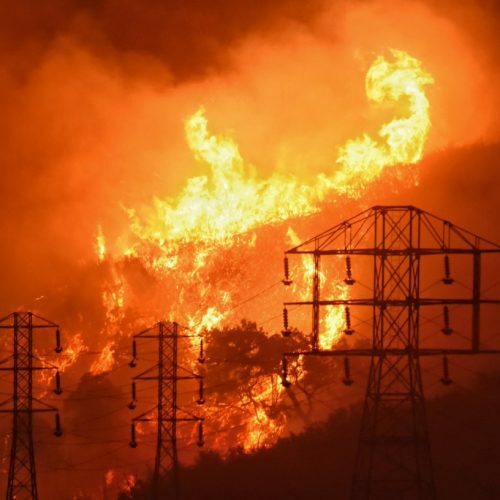 Plus, there is generally only enough diesel fuel to maintain power backup for two days, and replenishing diesel during a major disaster is not always possible. Peaker gas plants are also polluters — with higher capital costs, plus far higher operations and maintenance costs, than renewable energy. Providing a standard methodology that any community can use to optimize and streamline the deployment of local renewable energy. 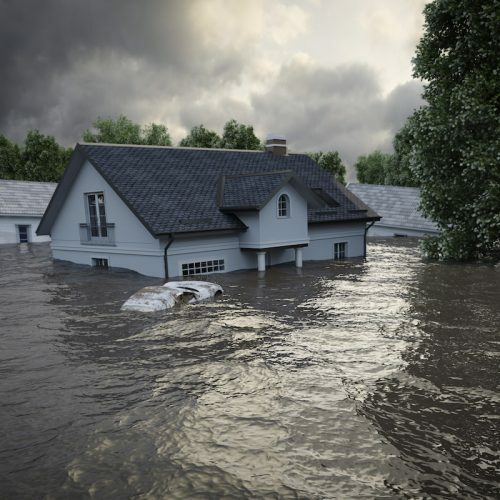 Ensures continued critical services: Water supply, medical and elder-care facilities, grocery stores, gas stations, shelters, communications centers; avoids the cost of emergency shipments. 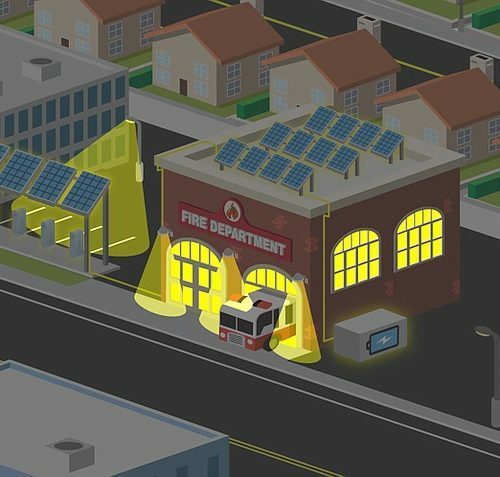 Provides power for essential recovery operations: Provides lighting for buildings, flood control, emergency shelters, food refrigeration; minimizes emergency response expenses. Reduces dependence on diesel generators: Diesel is expensive and can be difficult to deliver in emergencies. Keeps businesses open: Serves the community and maintains revenue streams. We’re working to make it simple to value resilience, with our Value of Resilience (VOR) modeling tool. 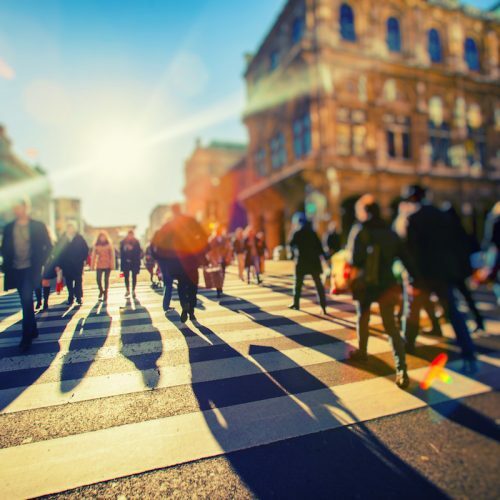 Standard metrics for VOR will enable municipalities, utilities, businesses, and others to effectively consider VOR when analyzing Community Microgrid economics. This will result in more Community Microgrids being deployed. The size of your load: How much electricity do you use per year? The size of your critical load: What percentage of your electrical load is essential to keep running during an extended outage? For many facilities, this is 10%. The length of outage you want to prepare for: Do you want to have energy during short outages of a few minutes, or prepare for outages lasting several days or more? The cost of an outage: How much revenue or productivity do you lose per hour during an outage? If you don’t have this figure, you can use the national average of $117 per kilowatt-hour, based on data from the Department of Energy’s National Renewable Energy Lab. Your energy storage system: The minimum and maximum state of charge you’d like to allow for your battery; the initial state of charge at the time of an outage; and your battery cost (including costs for demand charge reduction), capacity, and round-trip efficiency. The amount of sunshine in your area: Average amount of sunshine in your area, as well as the amount of sunshine on the worst 5 solar days of the year. PVWatts (https://pvwatts.nrel.gov/) provides these figures. A large corporate campus in Northern California was interested in deploying a Community Microgrid to keep their critical loads online during extended outages, as well as to serve as an emergency shelter for the community. Interested in collaborating on the VOR tool? Contact us if you'd like more information or would like to provide input on the tool.